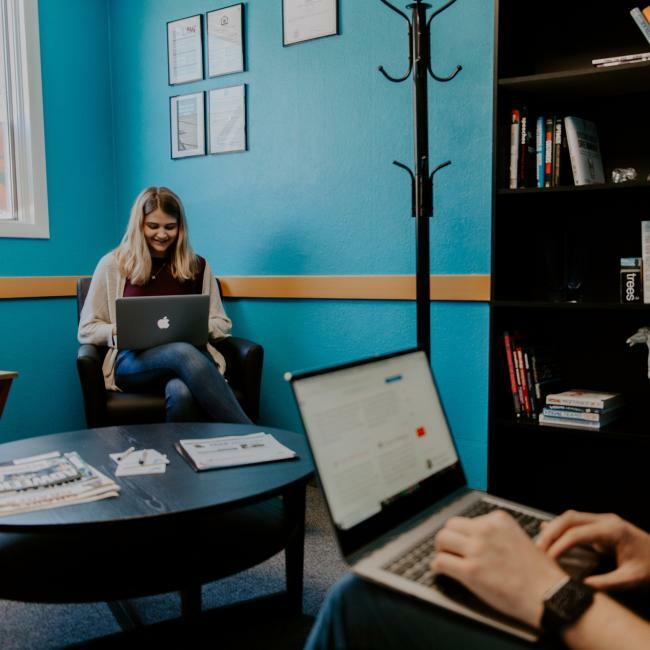 If you’re not already familiar with the power of the internet when it comes to the marketing of your small business, then you might want to reconsider how you approach your future marketing campaigns. While flyers and street ads are strategic for location-based marketing tactics, the breadth of the audience you could potentially capture is tripled when it comes to promoting your presence online. SEO in Toronto (short for search engine optimization) is one sure-fire way to boost your business’s presence online which you can then harness to convert into tangible sales. Today we’ll discuss 2 major reasons as to why SEO in Toronto is imperative for boosting your business’s presence online. Let’s bring it back to basics. As mentioned, SEO is short for search engine optimization. As its name suggests, SEO is essentially a set of rules for ensuring your site is completely optimized with the purpose of improving your search rankings with leading search engines like Google. It is in essence, a framework that ensures your website prioritizes quality and authenticity, while also establishing that it is user-friendly and quick to navigate. 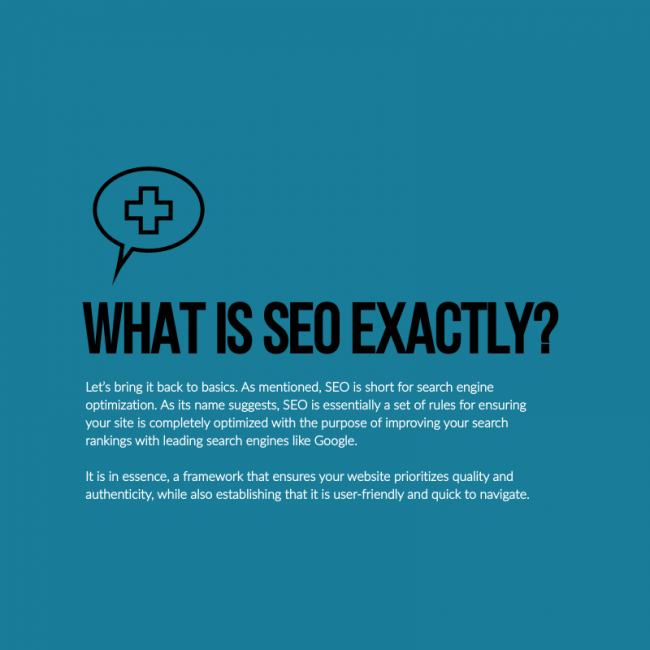 Using SEO as a framework in which your website operates will boost your online presence, which solidifies your business as a brand that caters to needs of x, y, and z. 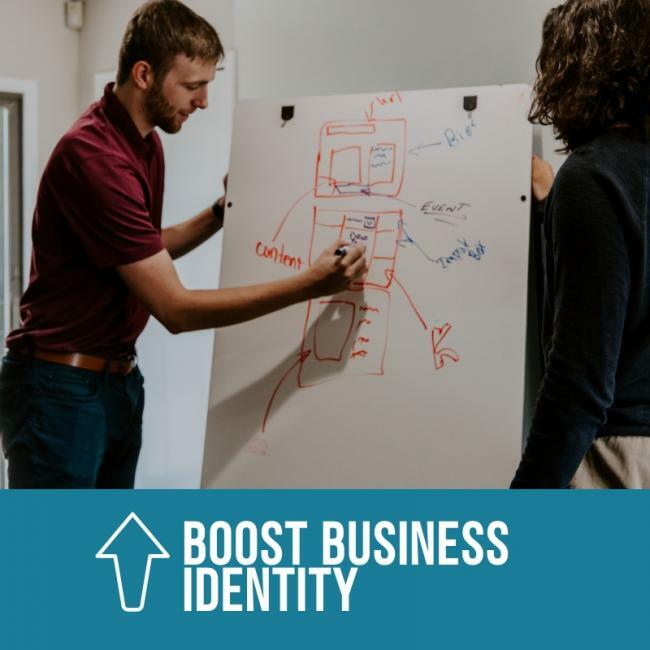 Your business’s affiliation to certain services or products as top tier among search engines will only serve to direct traffic to your website, which ultimately leads to the conversion of your online presence into tangible sales. As mentioned, leading search engines perceive quality content as indicative of authenticity. 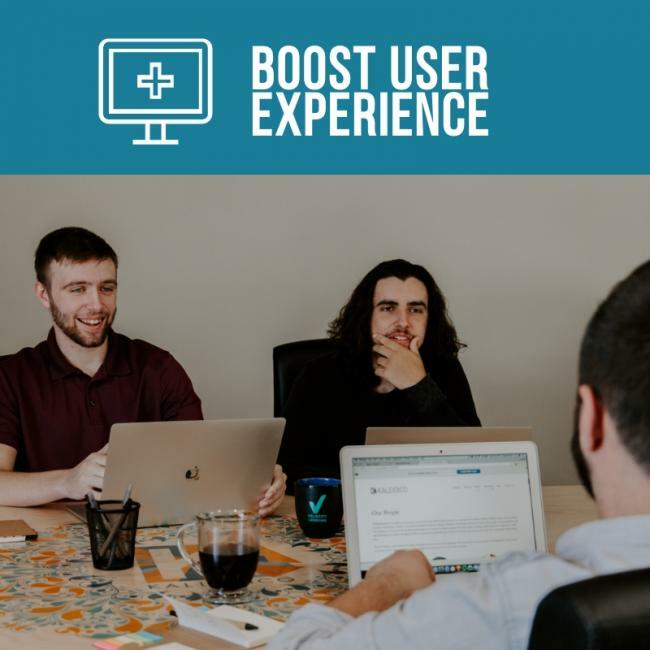 The ease in which your site’s visitors navigate through your website is indicative of positive user experience, which translates to a more authentic experience for your site. Authentically received websites typically rank higher in search results which again, will direct traffic to your website resulting in an increased likelihood of sales. Now that you understand 2 of the major reasons as to why SEO in Toronto is imperative to boosting prospective sales, the next step is finding a reputable company in Toronto that will offer lasting results. 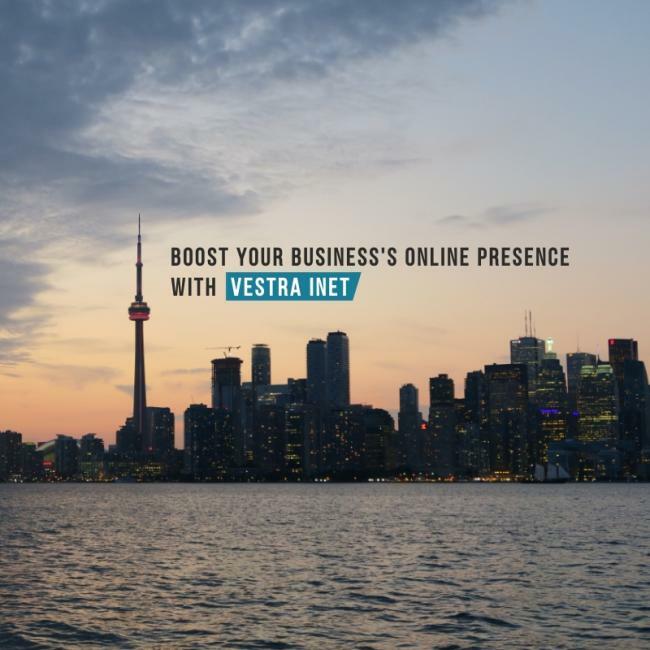 Luckily, Vestra Inet is fully capable of bringing your business’s online presence from zero to page one by employing well-planned, targeted, SEO strategies that speak to the needs of your target audience. Call us today to learn more about our SEO services and how they could boost your business’s presence online.